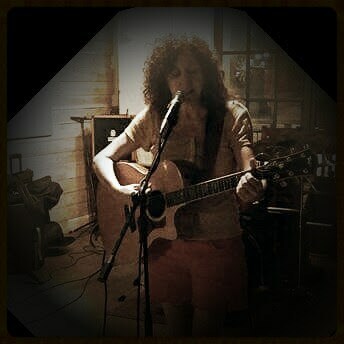 Donna Contessa is a singer and 12-string guitarist. She performs contemporary folk and soft rock covers by artists from Joni Mitchell, Carole King, Bonnie Raitt, and Bob Dylan to Jackson Browne, Tom Petty, and U2. Although Donna performs many covers, she has a special talent for making each cover "her very own". True story time.....after a particularly moving cover of "Fire and Rain", a James Taylor fan approached her saying, "I'll teach you how to make that sound like James Taylor." Donna's reply, "Why would I want to do that?" Donna is also a songwriter, whose lyrics are timely, yet personal, leaving the listener with a sense that each song was written just for them! 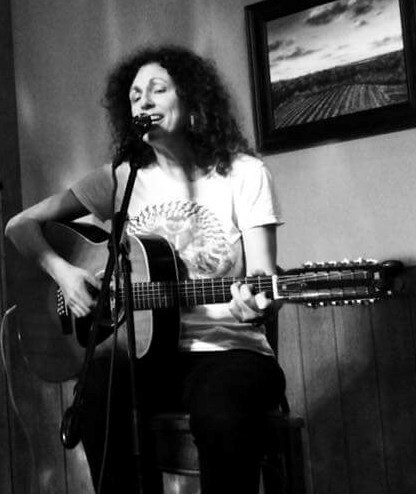 Donna performs at many venues in and around Richmond, VA., including The Urban Farmhouse Cafe, Cafe Caturra, Saude Creek Winery, The Wine Loft, Carytown 10 Italian Cafe, and Union Tap and Table. She can also be seen on the Open Mic circuit around Richmond at Rare Olde Times, Poe's Pub, Legends, and Isley Brothers Brewery. "Open Mics are my opportunity for spontaneous harmonies and singing the blues with many talented musicians all in one room!" Please note Donna and Her Guitar will also travel to Highland Springs, University Of Richmond, Mechanicsville, Sandston, Glen Allen, Studley, Chesterfield, Midlothian, Chester, Quinton, Ashland, Hanover, Manquin, New Kent, Rockville, Charles City, Colonial Heights, Hopewell, Manakin Sabot, Doswell, Moseley, Oilville, Petersburg, Crozier, Fort Lee, Aylett, King William, Powhatan, Prince George, State Farm.